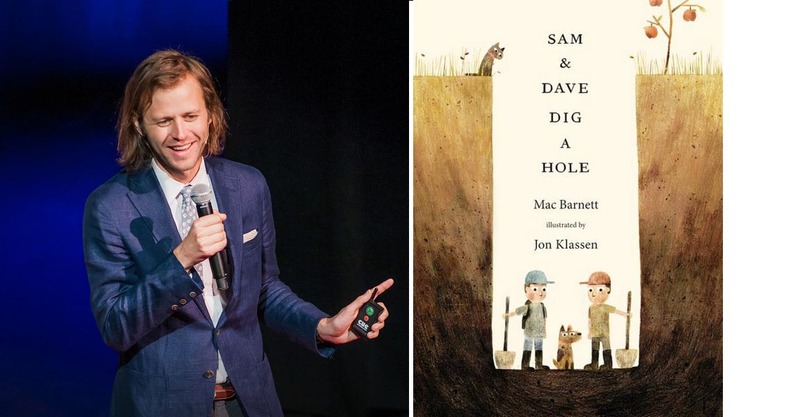 Mac Barnett is a New York Times bestselling author of over 18 books for children, including two Caldecott-Honor-winning collaborations with Jon Klassen: SAM & DAVE DIG A HOLE and EXTRA YARN, which also won the Boston Globe-Horn Book Award and the E.B. 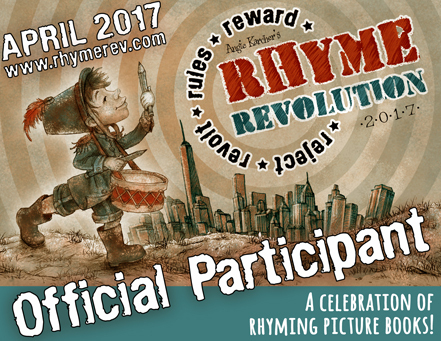 White Read-Aloud Award. 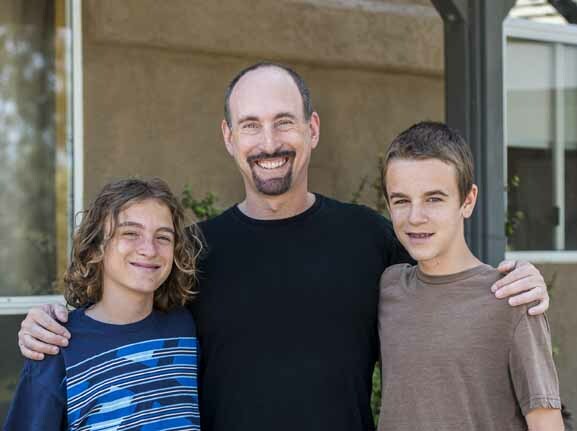 He writes the Brixton Brothers series of mystery novels and, with Jory John, THE TERRIBLE TWO. I write mostly picture books and some novels for kids too. People on airplanes often ask me what ages I write for, and I don’t think I can answer it the way they want me to. I think a good picture book can have a floor—an age below which it can’t be understood—but not a ceiling. I wish picture books were labeled the way board games are—4 and up, 8 and up. A good picture book should never make a reader feel infantilized, no matter how old she is. It’s called SAM & DAVE DIG A HOLE, and it’s illustrated by Jon Klassen. We did a book together a couple of years ago called EXTRA YARN, and this is our new one. It’s about two kids who dig a hole and don’t find anything. How’s that for a terrible elevator pitch? I’m very proud of it—I like this book very much. I don’t subscribe to the utilitarian view of children’s books, the belief that kids’ books must be a delivery mechanism for lessons. Some kids’ stories have tidy morals. So do some adult stories. I didn’t like reading those stories then and I don’t like reading them now. Really I just hope that kids enjoy the book, that it makes them laugh and feel, and, if we’re lucky, that they think about it for a while after the book is closed. Any good piece of art tells us something about what it means to be a person, but usually the truths worth passing on can’t be easily distilled. Henry: Certainly not in the case of this book. I don’t recall a picture book causing as much discussion. It’s hard to sit down and start a painful wrestling match with myself. Henry: You win some, you lose some. Writing for kids brings me into a lot of schools, where I get to have conversations with kids. 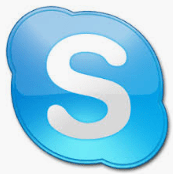 I like talking to kids, which is why I write stories for them. Most of my rituals—tea making, laundry, pacing—are designed to postpone the eventuality of writing. None of them is necessary. If I’m actually working I don’t have the brain space to do anything else. Adam Rex, Carson Ellis, and Jon Klassen. They’re good friends and excellent company. I’m not really into reanimating dinner guests. Even if I do love Gogol, I don’t speak Russian, and having a stranger at the table sounds exhausting. Henry: Forgetting to invite a translator is a rookie mistake. Well played, sir. Henry: It’s a DIG A HOLE thing, isn’t it? Libraries, bookstores. I don’t know—where else are people looking for books? Cracker Barrel was selling EXTRA YARN, but that might have only been last Christmas. So yeah: libraries and bookstores and maybe Cracker Barrel. 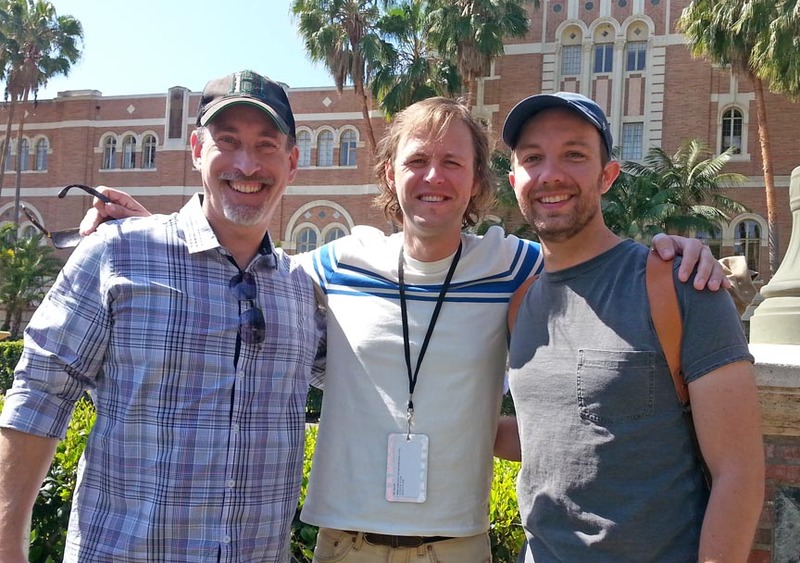 Me with Mac and Jon Klassen at the 2015 LA Times Festival of Books. 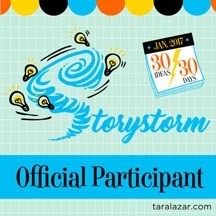 Categories: Books, Fantasy, Humor, Kids | Tags: author, humor, interview, picture book | Permalink. That dude is a funny man. Loved the questions and your responses Henry. Had a good chuckle. Thanks, Keila. It was fun meeting him and Jon. I enjoy your interviewing style, and I couldn’t agree more with Mac’s picture book floor quote-very inspiring read. Thank you.